Daniel Debono joined the MBB in October 2010. He holds a Bachelors of Honours degree in International Relations and has read a Masters in International Political Economy at the University of Birmingham, UK. In October 2015, Daniel moved to Brussels to manage the MBB’s Brussels Representation Office. In his role, he acts as a Permanent Delegate within the pan-European business organisations Businesseurope, Eurochambres and Hotrec. He is also in continuous liaison with the Maltese Permanent Representation to the EU, the European Parliament, the European Commission and the European Economic and Social Committee on policy and legislative issues of interest to the Maltese business community. Mark Seychell joined the MBB in 2012. 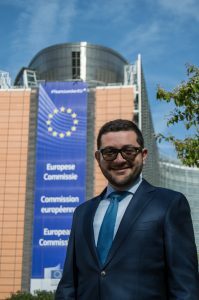 He had already undergone a year-long traineeship at the Bureau in both its Malta and Brussels Offices in 2011 before being employed full time in 2012. Mark is a graduate in Bachelors in European Studies (Hons.) and has read a M.A in European Politics, Economics and Law at the University of Malta. His role is to provide detailed policy and legislative analysis, draft positions and legislative amendments, as well as lobby those positions and amendments to co-legislators in the EU institutions. Over the years, Mark has built strong working relationships with individuals in key positions within the European institutions, particularly MEPs. This has supported MBB in lobbying the position of Maltese business on critical dossiers through advocacy work. 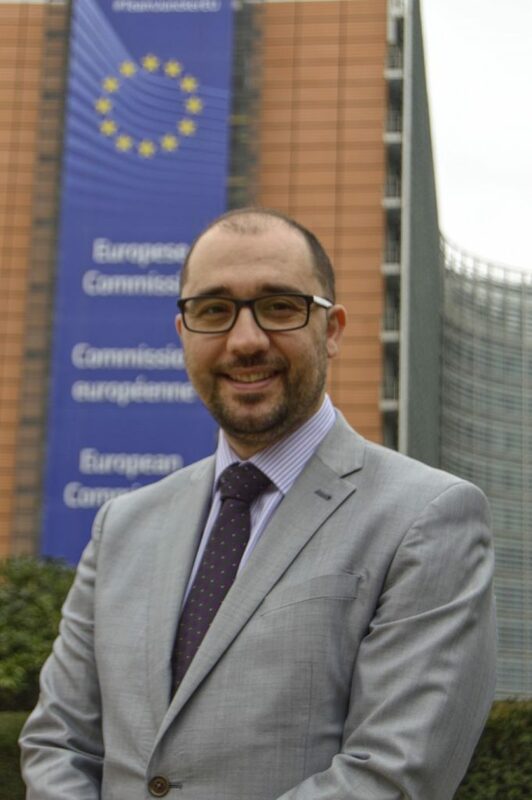 Mark has Chaired the Internal Market and Consumer Affairs Working Parties during his secondment with Maltese Government during the MT Presidency. He has negotiated a unanimous General Approach on the Directive for a proportionality test before adoption of new regulation of professions in the Competitiveness Council as well as a final agreement between the Council and the European Parliament on the Regulation on Consumer Protection Cooperation. He has also authored and co-authored a number of reports and publications, found on this website.